For the second year in a row, and nearly 10 years to the day since the infamous “13-9” win over West Virginia, a mediocre Pitt football team upset another No. 2 team in the nation. The victory over Miami marked a satisfying end to a frustrating rebuilding campaign for the Panthers. 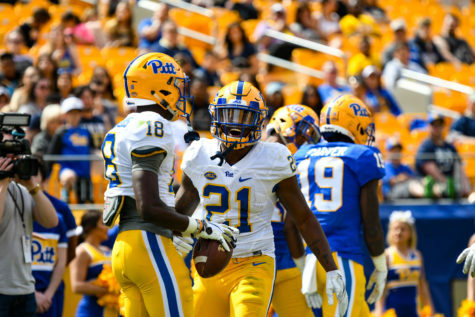 Pitt started off the season with a narrow victory against lowly Youngstown State, an FCS squad. The Panthers then went on a three-game losing streak — which included losses to tough nonconference opponents Oklahoma State and Penn State — before rebounding against Rice, a team that’s won one game all season. More ACC losses followed the Rice matchup in the form of defeats to Syracuse and North Carolina State before Pitt started to find a bit of a groove toward the end of the season. 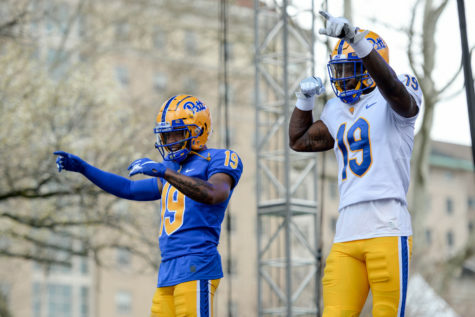 Following the homecoming loss to NC State Oct. 14, Pitt stepped up its play to push for a bowl bid. The defense performed better — giving up fewer than 20 points in three out of the last five games — and the Panthers seemed to have found their quarterback of the future in first-year Kenny Pickett. 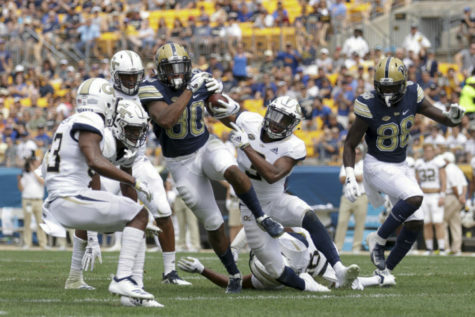 The noted improvement has come at the end of the season, as Pitt has won three out of their last five games, suffering narrow defeats to North Carolina and Virginia Tech. The victories culminated with a dominating victory over the Hurricanes Friday, a team that has national championship aspirations. Still, these easily avoidable losses against middle-ranked conference teams would have meant bowl eligibility for Pitt — a nine-year consecutive streak the Panthers couldn’t maintain. After the victory against Miami, head coach Pat Narduzzi noted that the win is a building block for the future. The improved defense played a big part in the Panthers’ weekend win, holding Miami to 232 yards of total offense and only allowing 14 points. 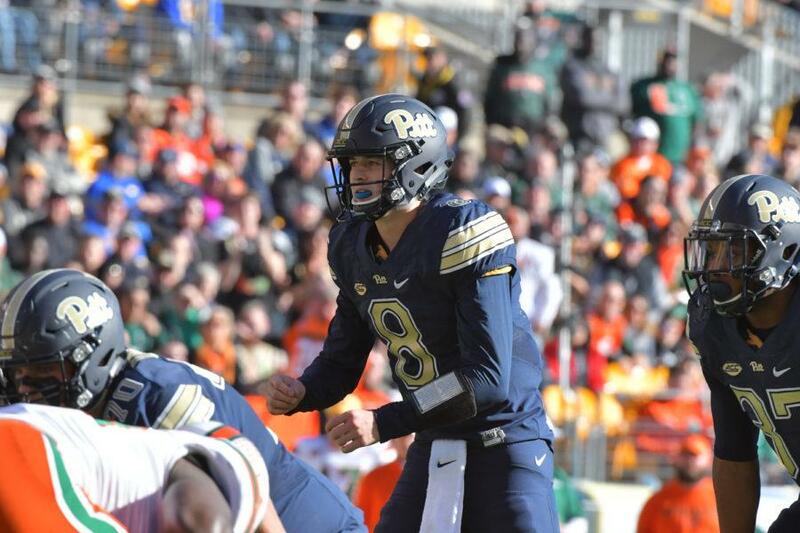 Pitt found success rushing Miami’s star quarterback Malik Rosier, sacking the redshirt junior four times in the contest. Pickett made his first career start on Senior Day against the Hurricanes and was not fazed by the task of playing against one of the best defenses in the country. After coming in as a second-stringer in the previous few games, Pickett threw for 193 yards and a touchdown against Miami. The Oakhurst, New Jersey, native also electrified Pitt’s offense with his feet too, rushing for 60 yards and two touchdowns. Narduzzi was also impressed with Pickett’s performance. “Kenny Pickett played lights out,” he said. 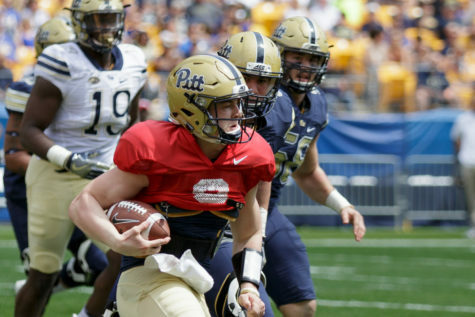 The consistency and gutsiness Pickett displayed is something Narduzzi has been looking for from the quarterback spot all season. 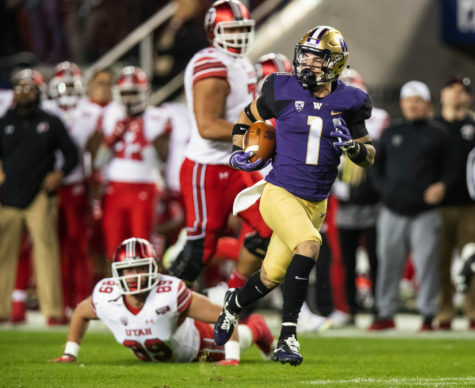 Southern California graduate transfer Max Browne won the job out of training camp, only to play inconsistently before suffering a season-ending injury. Redshirt sophomore Ben DiNucci took over midway through the season, only to be marred by more underwhelming play. Pickett showed the arm strength necessary to succeed as a quarterback against Miami, zipping balls into tight windows for senior wideout Jester Weah multiple times Friday afternoon. He also showed the toughness that coaches love to have in their starting quarterbacks, taking a big hit on his first touchdown run but still scoring and running over Miami cornerback Malek Young for a first down in the second quarter. Still, it was an overall disappointing season for the Panthers. 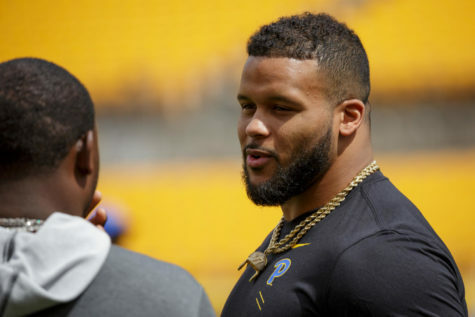 They lost a lot of talent from last season’s team — notably two now-NFL players in quarterback Nathan Peterman and running back James Conner — and it showed on the field. But there are still reasons for Pitt fans to have hope after a mediocre season. Pitt’s defense has massively improved and is only going to get better, and the Panthers have found their man in Pickett. 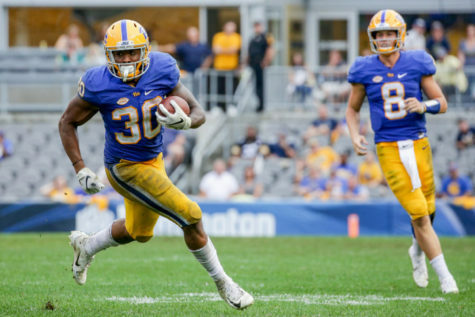 Building a good college football team is a slow, painful process, but Pitt has taken their first few steps in the right direction this season.